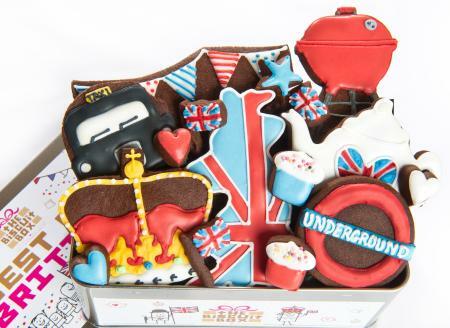 This tin is packed with everything British from bunting to crowns! 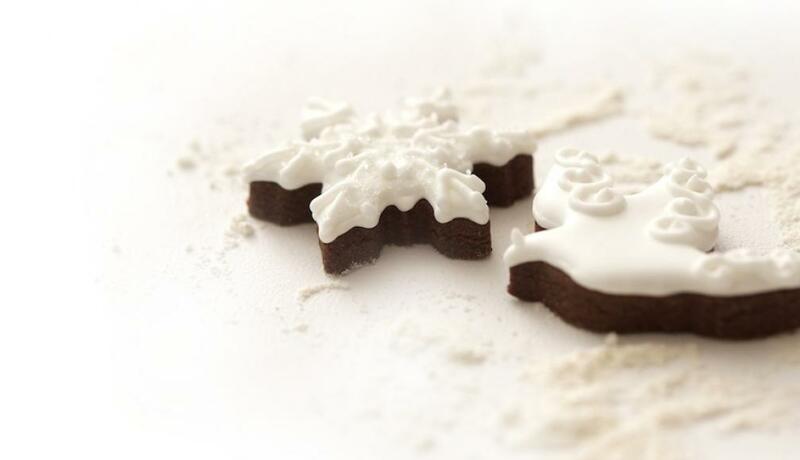 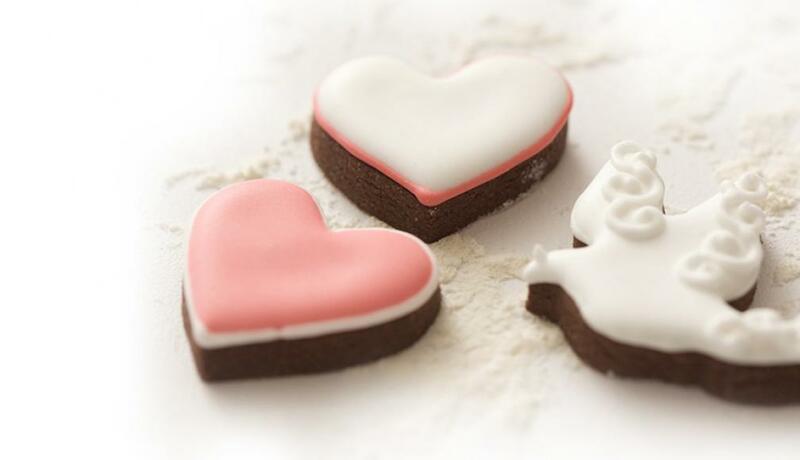 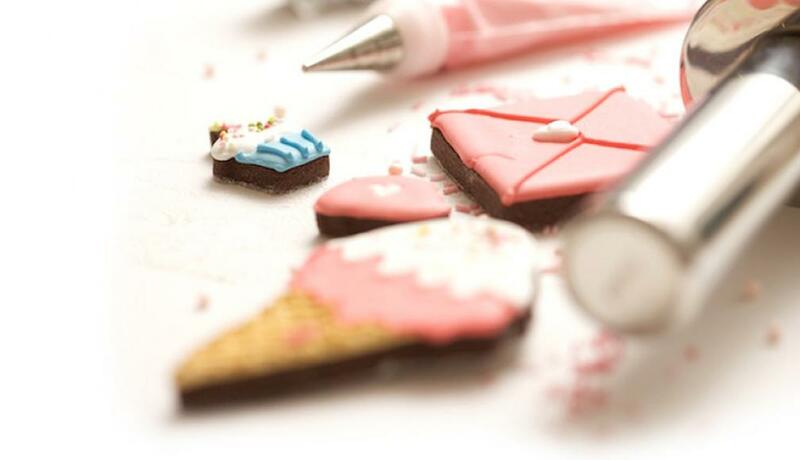 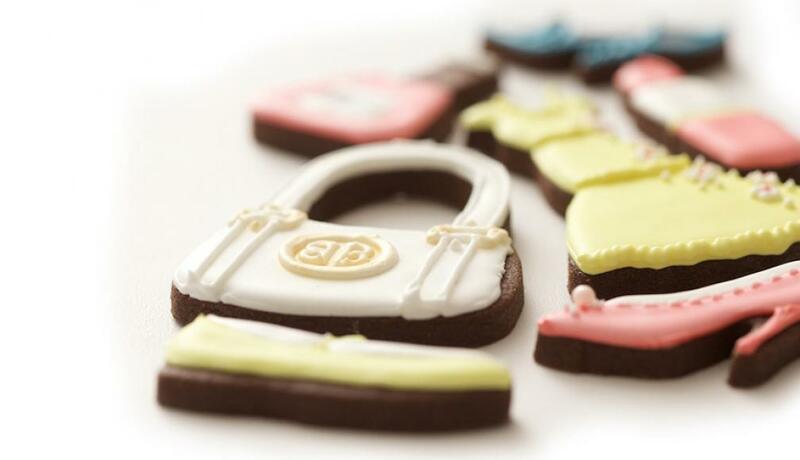 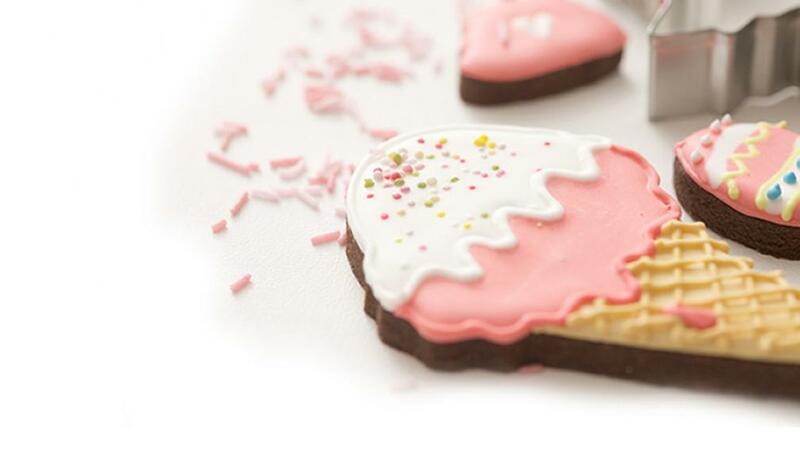 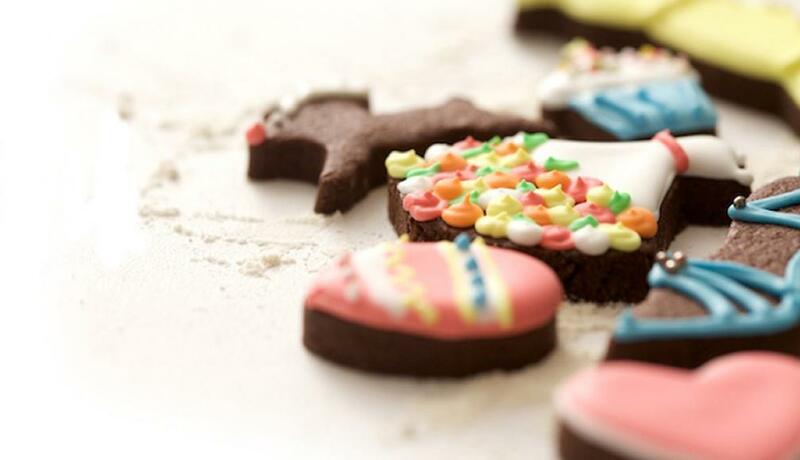 Hand iced onto our super chocolatey biscuits they can help you spread the British cheer throughout the year! 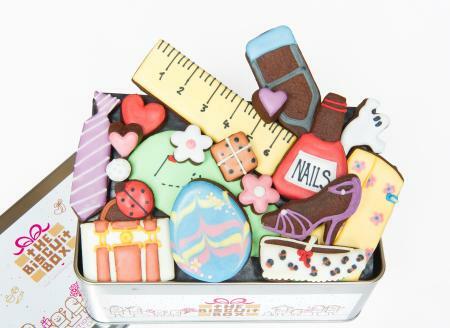 This tin contains approximately 19 hand iced biscuits displayed over three layers and presented in our Best of British Tin. 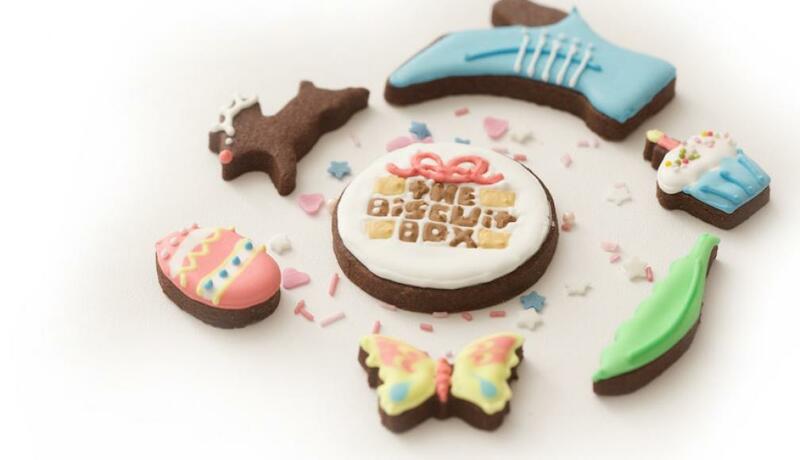 This Biscuit Card is almost as good as the real thing, but certainly more tasty! 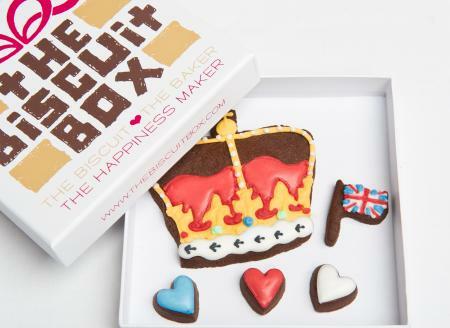 Celebrate the best of British with this cute crown biscuit card. 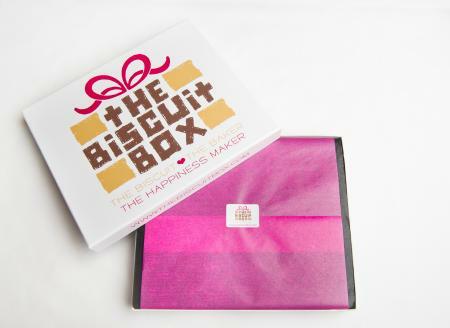 This biscuit card contains approximately 5 biscuits of various shapes and sizes all presented over one layer in our branded biscuit card box. 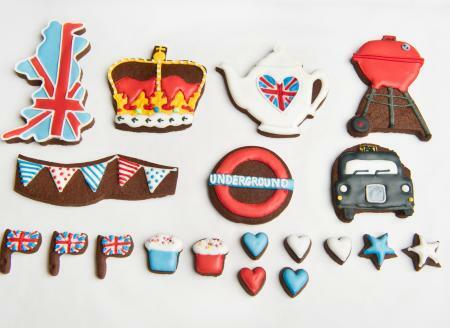 Celebrate the very British tradition of a cup of tea with something yummy to dunk into it! 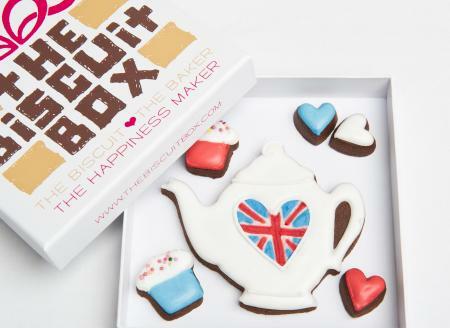 A great little British gift to send to any tea lover. 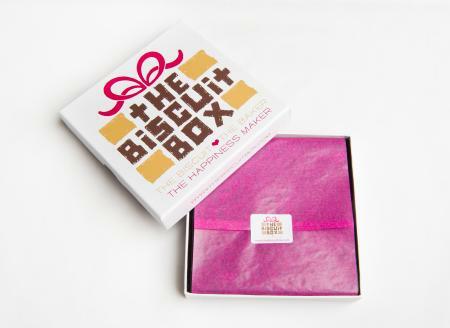 This biscuit card contains approximately 6 biscuits of various shapes and sizes all presented over one layer and displayed in our branded biscuit card box.